BRP Infotech Pvt. Ltd. is best electronic waste management in India provides a number of bespoke solutions for the other recycling spectrum on end-of-life equipment; Asset Disposal which is in line with the recycling adage of reduce, reuse, recycle, and is performed with the total approval and support of our clients. The electronics industry is the world’s largest and fastest growing industry. Many brands in India can’t take responsibility of their goods at end of life stage. To integrate the informal sector into the formal waste processing industry, is one of the important aspects of successful e-waste management in India. Our capabilities in this Asset Disposal servicing area extend beyond traditional recycling to encompass testing, cleaning, data wiping of IT equipment. Recycling of e – waste is an effective way to curb the crisis of dumping huge pile of electronic items. Recycling of e – scrap is important for recovering of rare earth metals and precious metals. They definitely have resale value and are a medium of profitability. The recycled or obtained metals or plastics can be used for production of new devices. Thus, it also lowers the cost of newly manufactured devices. This process of e – waste recycling also helps in creating circular economy. It ensures great boost the nation, state, region and society. Recycling of e – scrap is also considered environmental friendly. E – Waste management ensures that less amount of waste is left. Further, it contains the dangerous waste from degrading the earth and its Eco – sphere. Further, re – use, donating, and repairing electronic items is also not called recycling. 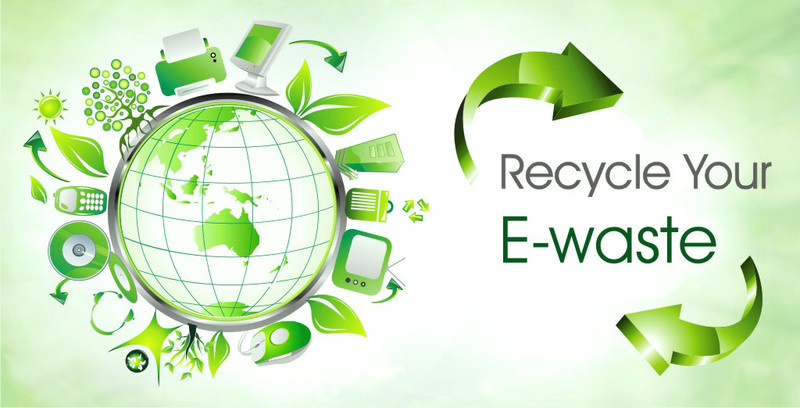 E-Waste recycling Bangalore says – “recycling is a sustainable method to dispose IT waste and extract metals of value”.